If you are here for the first time — hello! 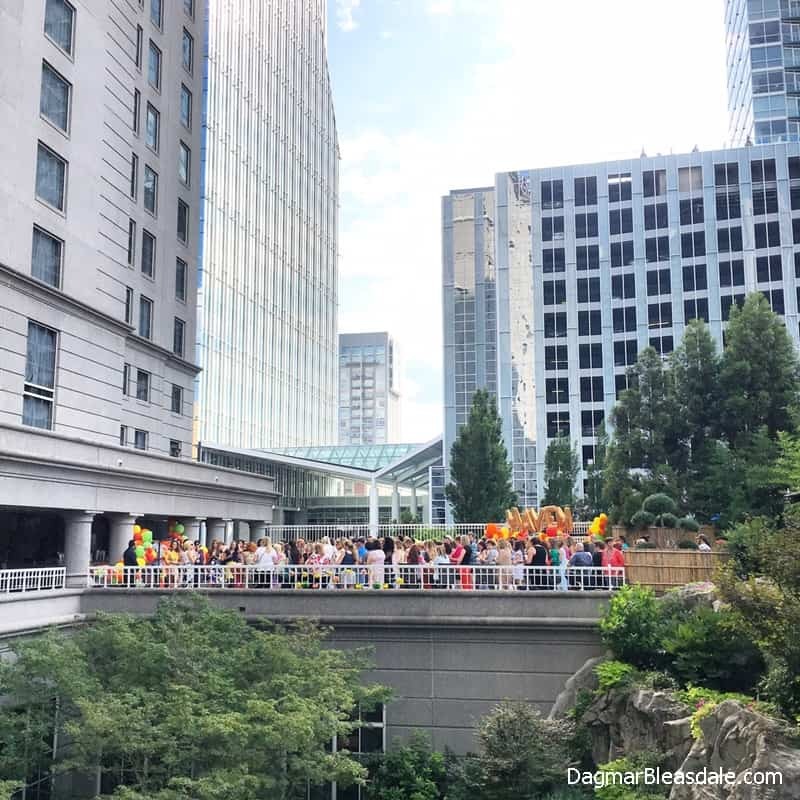 I’m back from the Haven blogging conference in Atlanta. Maybe you followed along on Instagram. that I thought it would be nice to put together a whole post about the most helpful, current tips so you can benefit from them if you couldn’t make it to Haven. For example, I didn’t know there is a very good reason not to install the Jetpack plugin. I erased mine. And I also made my blog header and side bar photo smaller, did you notice? Look out for that post in the next week or two. Subscribe to my newsletter so you don’t miss it! This weekly link party used to be for sharing thrifty or vintage finds — because I love everything thrifty or vintage — but I opened it up for all kinds of posts. I still like to show you my latest thrifty or vintage finds, and this week I have some fun new thrifty finds to share with you. 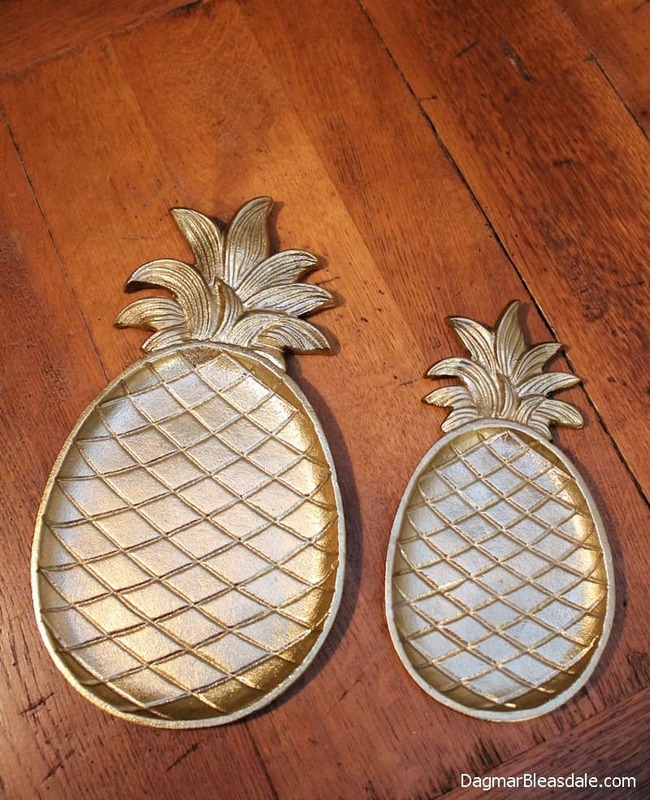 Here is another of my Goodwill finds: these gold pineapple trays for $9. I usually like to only spend a dollar or two for things at Goodwill, but these were too cute to pass up. Pineapples are becoming a theme in our house — remember the $3 milk glass pineapple vase and the white pineapple I found at HomeGoods on sale? I think I’ll use them under candles. How would you use them? Let’s get this party started! Feel free to share the latest and greatest from your blog. 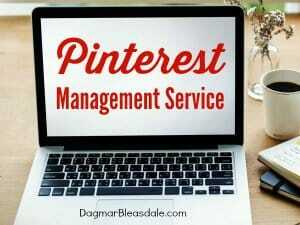 Link up posts about home decor, recipes, DIY projects, tips and tricks, parenting, and more. Did you add your post to the last party? Thanks for linking up! 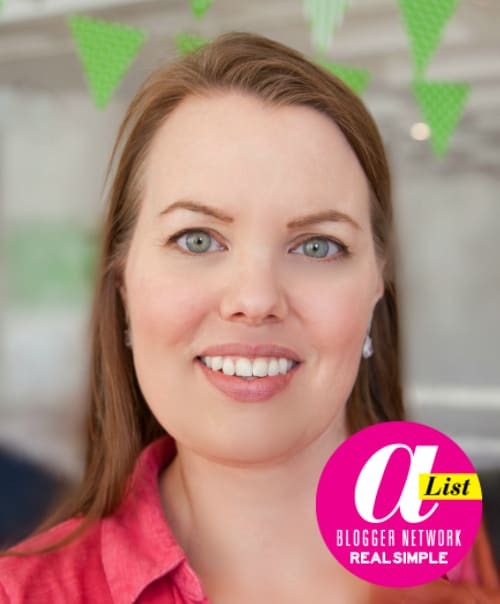 I decided to feature Nicole, who blogs at Mini House, Mighty Heart. She shared her kids room makeover with a shiplap wall and these awesome large letters. Thanks for sharing your post with us, Nicole! Feel free to add this “Featured” button to the post. Oh my goodness, i thought i had commented but realized i never did! Thank you so, so Much for the wonderful feature – it made my day when you told me over on instagram!!! So sweet and wonderful!! Thanks for hosting and I hope your week is wonderful. Dagmar, I’m glad you were able to attend Haven and enjoy it. I’m sure it Hotlanta the whole time there! THank you for hosting us here on your blog. 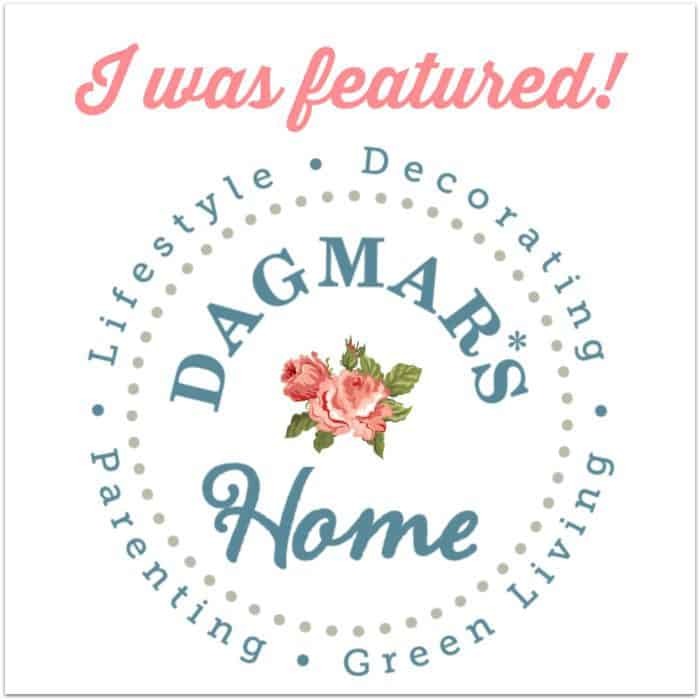 Thanks for hosting dagmar! I’m enjoying your beautiful site and vintage charm! !